For a proven busbar connection around the perimeter of Wired Heated Windshields, we offer a range of Solder busbars, which can be applied directly to the PVB as a first layer, and also directly over the heating wire as a second layer. 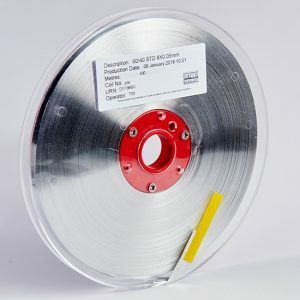 The solder coating provides two benefits – firstly, the most robust interconnection to the heating wire, and secondly excellent corrosion resistance for the underlying copper, preventing any corrosion failures due to water ingress. 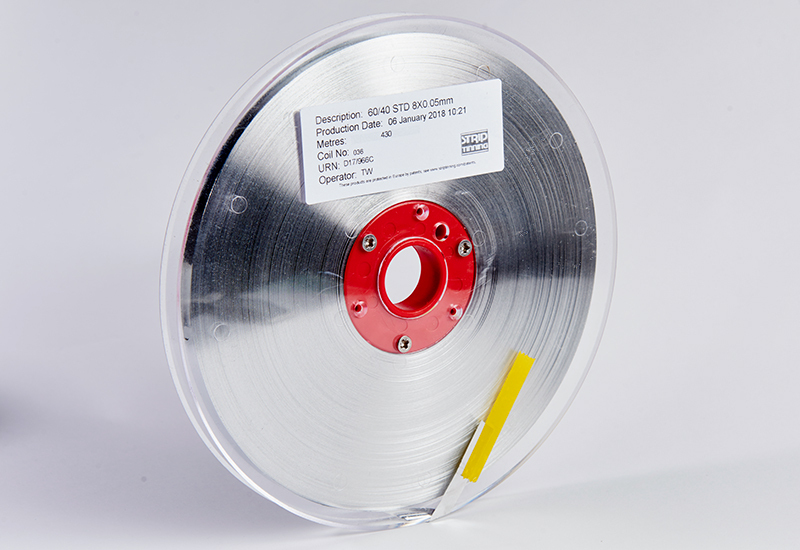 Special Purpose (differing coatings per spool).